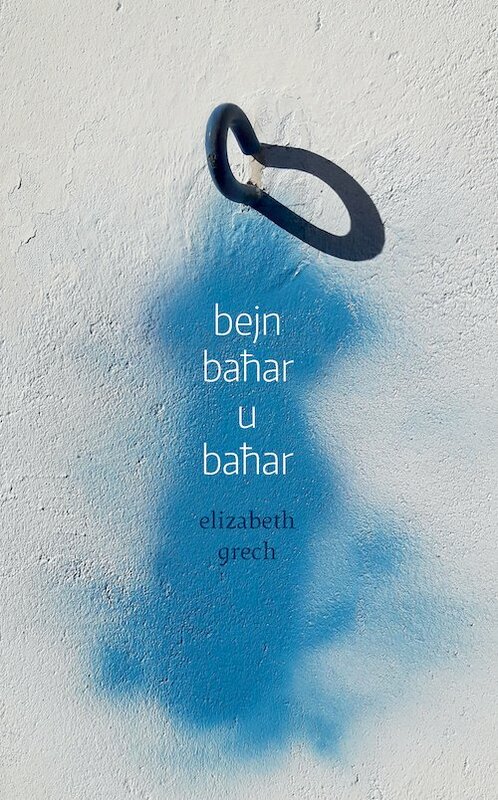 Elizabeth Grech is a translator and works with social scientists, NGOs and cultural and artistic organisations. 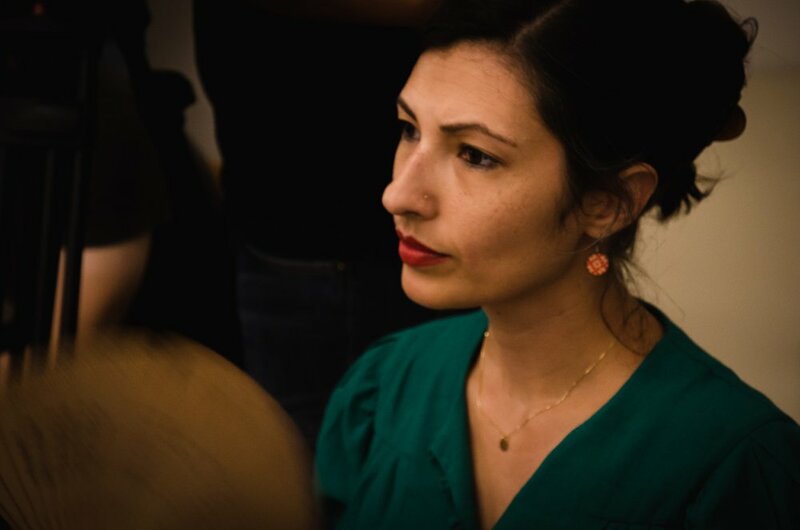 She is a consultant with the CIHEAM, and is also a literary translator and translates into French, the works of several contemporary Maltese poets/writers including John Aquilina, Clare Azzopardi, Norbert Bugeja, Antoine Cassar, Adrian Grima and John Portelli. Many of her translations have been published as books, in poetry collections or literary journals. She also writes poetry in Maltese. Some of her writings have been published in poetry collections and journals. Her first poetry book bejn baħar u baħar is published by Merlin Publishers.